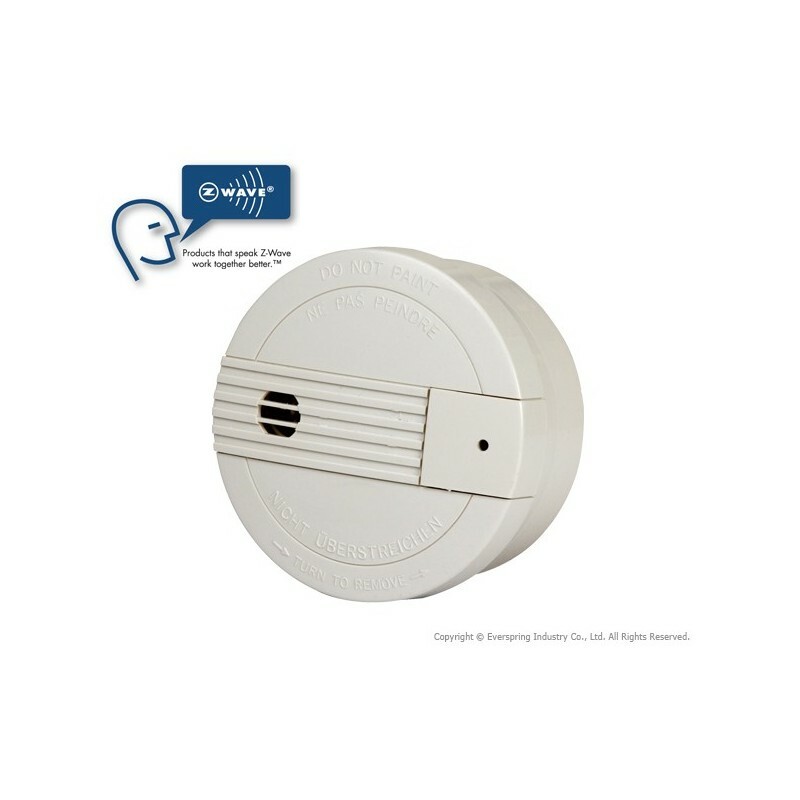 Photoelectric type smoke detector with high efficiency Z-Wave technology. 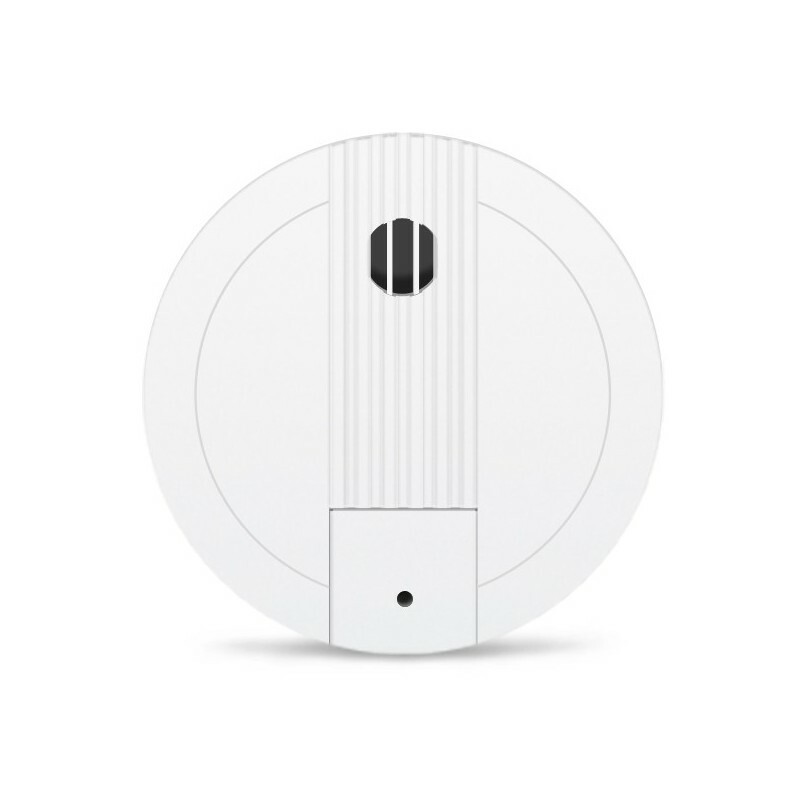 It is a Z-Wave smoke sensor highly effective in the detection of smoke, due to the photoelectric sensor that incorporates. 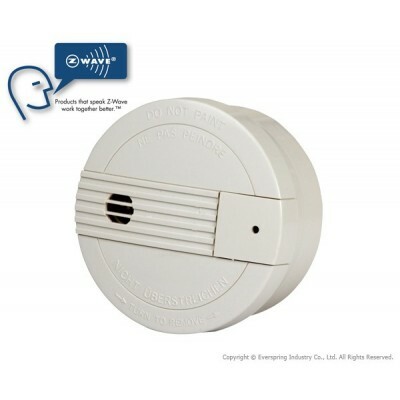 In case of smoke, its red LED flashes and its alarm emits a shrill sound. 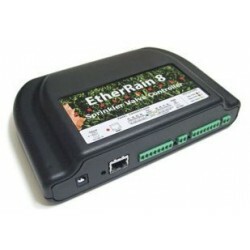 In addition you will be able to know if the sensor has been activated when you are not at home by email or sms when you are connected to your Z-Wave network and your Z-Wave home automation controller. 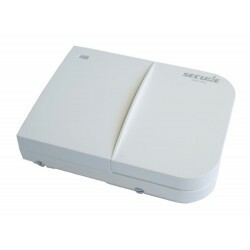 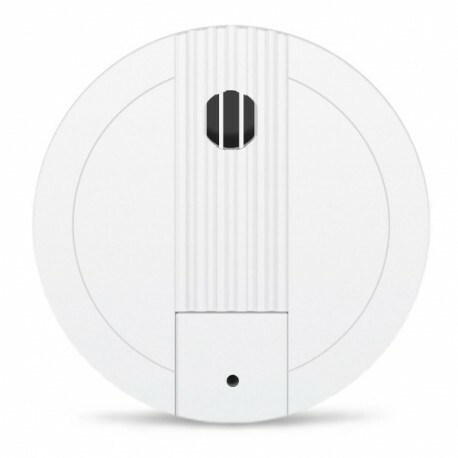 The detector can interact with other Z-Wave devices, allowing to create different scenarios in case of smoke detection: an example could be that the lights were turned on, the blinds were opened ... Device not suitable for outdoor use.